Image: DWP plans digitisation of medical info request process. Photo: Courtesy of rawpixel on Unsplash. 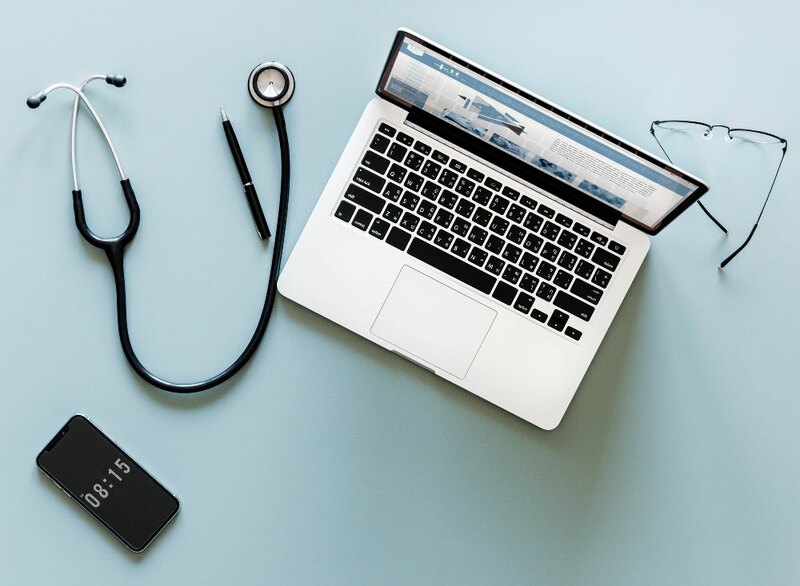 The Department for Work and Pensions (DWP) is planning to introduce a new digital service to automate its requests to the NHS for medical information. In a procurement notice published on the Digital Marketplace, the DWP said that the digitisation move is part of efforts to streamline its data-sharing with NHS organisations for the administration of health-related benefits. The department said that it intends to shift from manual processes to an automation of routine requests, for information such as diagnosed conditions and hospital stays, and a digital channel for the more ad hoc questions, such as how a condition affects a patient day-to-day. In the procurement notice, the DWP said that it is looking for support on an alpha and pre-beta project, which is aimed at giving its agents quick access to verified medical information and making the processing of information as easy as possible for medical staff. However, the department has not mentioned a budget for this opportunity. The DWP, which has carried out informal conversations with organisations and identified emerging technologies to support interoperability, is now looking for proposals to take the work forward. The proposed solution should be easily ported in to Health AWS Cloud platform. It said that an existing team is developing a system to capture information from people and present it to DWP agents, and it now wants to build requests for medical information into the system. The department said that during a discovery project, it found that people do not always have or understand the information required for their benefits applications, and GPs often pass on requests pertaining to their patients’ functional capability to secondary and community care providers. The DWP has been one of the government’s leaders in the automation of manual processes, with its Intelligent Automation Garage unit focusing on such projects. Applications from interested parties will be accepted until 18 February 2019. The 12-week contract will commence on 18 March 2019.